Featuring music by deejay Dre Sinatra! Insane Bottle Specials Available! 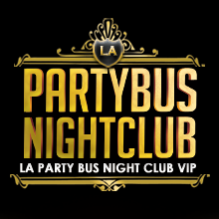 For VIP tables with bottle service and/or guest list reservations, contact VIP host Jamie Barren at (310) 749-9029.